Young refugees now attending Miller High School and Intensive English Centre, will charm and inspire with their humour, honesty and innocence as they perform pivotal moments from their lives. The Welcome Choir at Casula is a NON-AUDITIONED choir for kids and adults of all singing ability levels. From 2pm-4pm on the first Sunday of every month at Casula Powerhouse we get together to learn one song, with harmonies. Multiple times available. 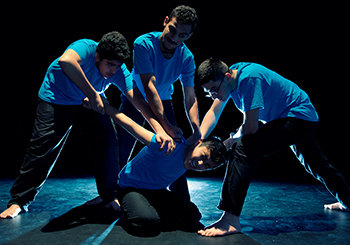 Exploring resilience, transformation and joy, Q Theatre’s adaptation of Hans Christian Andersen’s The Ugly Duckling is a celebration of difference using dance, circus and magic! 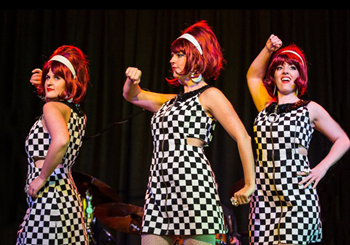 The Starliners pay homage to the best and brightest musical classics and female acts from the 1960s. Free fortnightly workshops bringing women together to share songs and culture through a communal stitching project. Click to see specific dates.